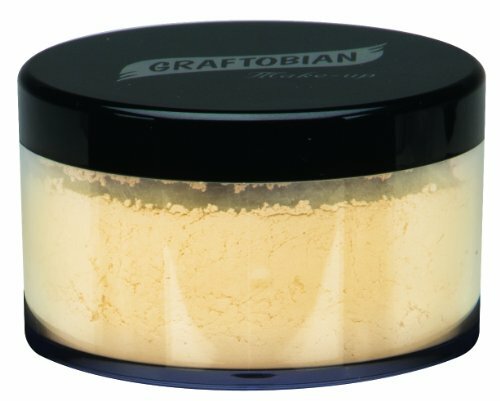 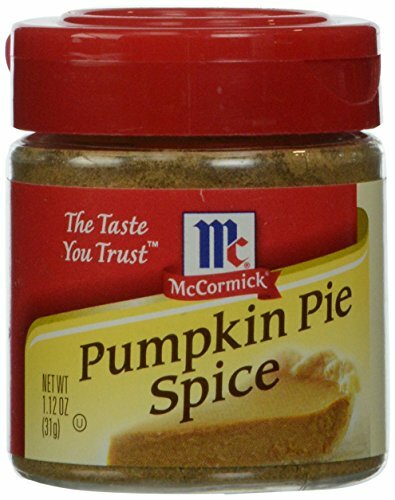 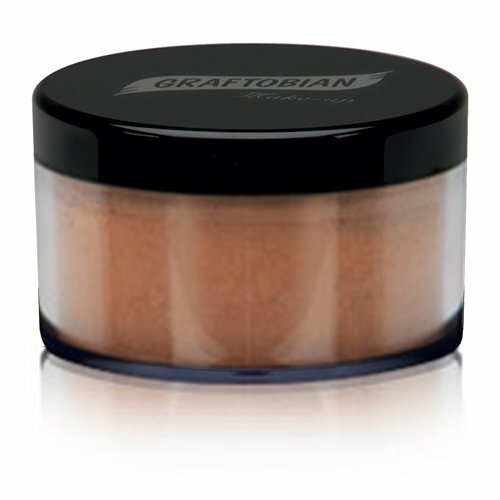 McCormick Pumpkin Pie Spice, 1.12 oz. 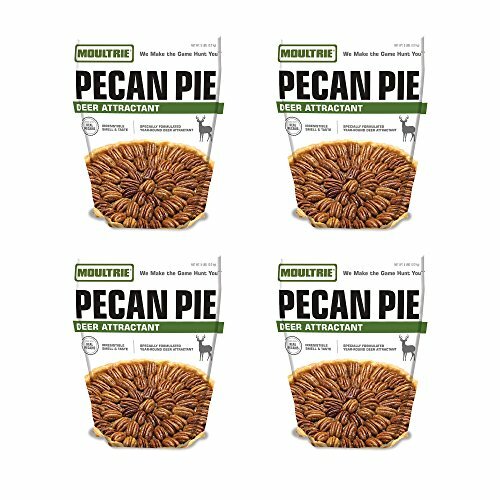 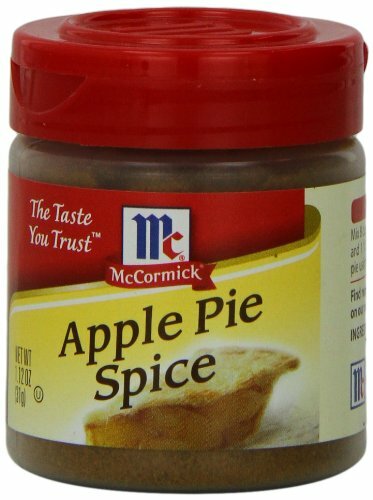 McCormick Apple Pie Spice, 1.12 oz. 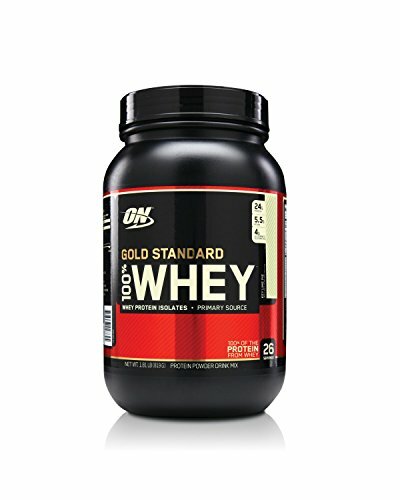 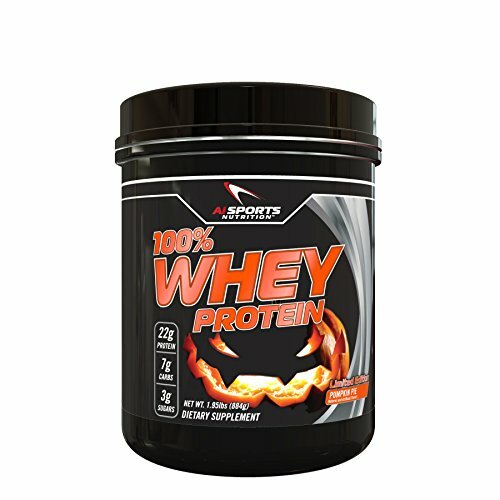 Pumpkin Pie Whey Protein Powder 1.95 Lbs (26 Servings) by Ai Sports Nutrition.